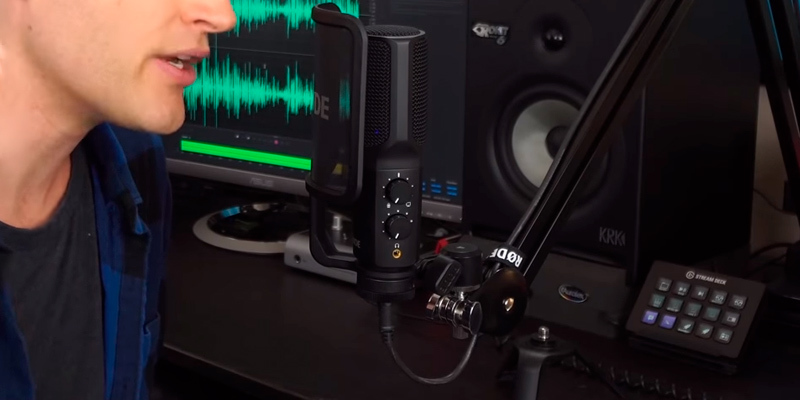 Included is a premium pop-filter, which significantly reduces the likelihood of overloading when the harsh consonants are pronounced (hard ‘B’, ‘T’ or ‘P’ sounds). 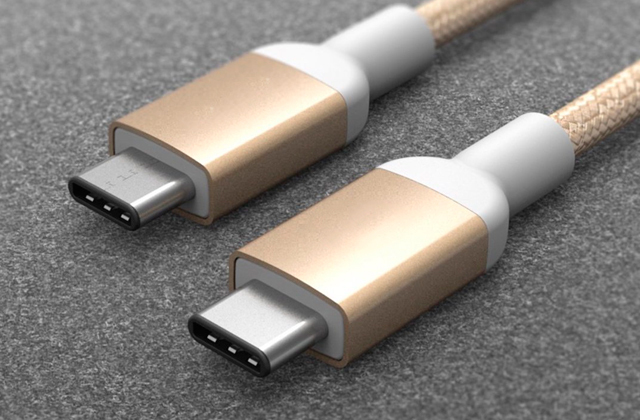 The USB cable is 6 meters long for easy connection. The mounting ring is not of the highest quality. This professional microphone with a gold-plated membrane is ideal for recording studios, as it does an excellent job of recording singing and voices for songs, podcasting, and off-screen translation. One of the best models in this price segment! 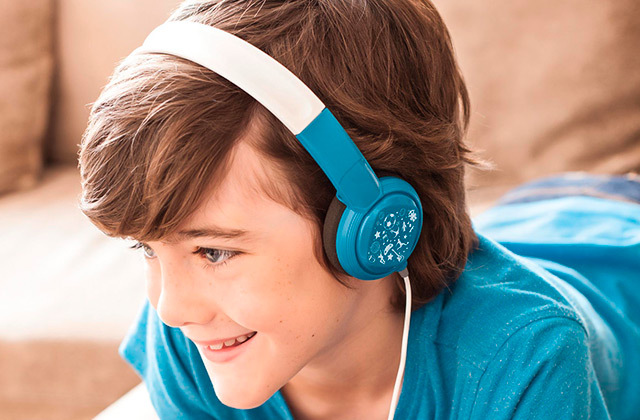 The complete absence of background noise thanks to advanced background noise suppression technology ensures a crystal-clear recording of your voice without requiring additional processing using software. The dials are extremely sensitive. If you are looking for a high-quality microphone for commenting on sporting events in an open area, we recommend choosing this model. Moreover, it will convey your voice without distortion or changes in timbre, making it fully recognizable. Innovative technologies applied during Blue Yeti designing allow you to make records using 4 modes without any sound distortion. The microphone design might seem a bit bulky. 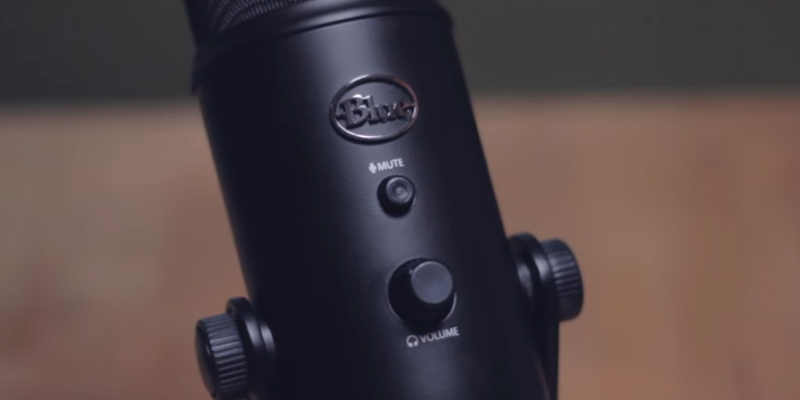 With its quite professional features, Blue Yeti USB microphone will make your recordings exceptionally high-quality. Moreover, you can choose this model in several colours. 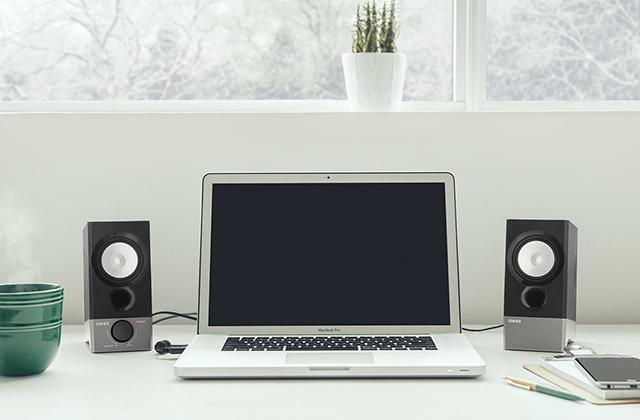 The stand with a swivel mount makes it possible to orient the microphone on your desktop in any way that you see fit. 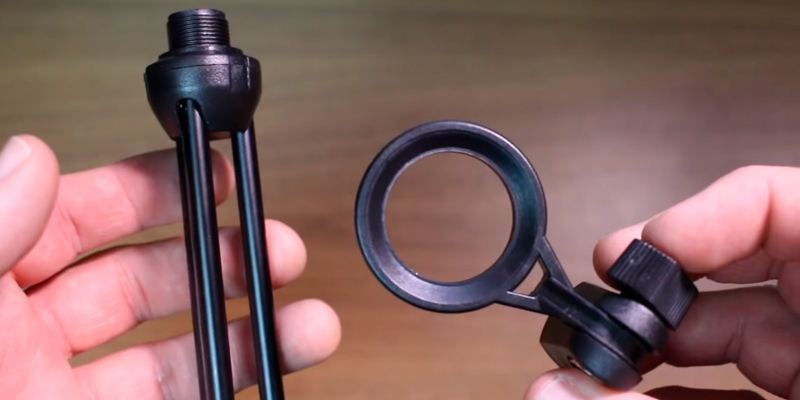 Non-slip inserts on the tripod prevent the microphone from accidentally tilting. Some users complain of quiet background noise. This low-cost model is often used by professional streamers who communicate with their audience and comment on gameplay in real time. 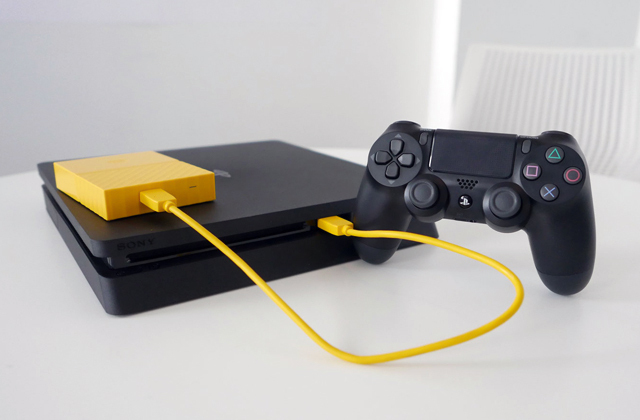 Compatibility with PS4 allows you to use it to communicate with other players during online gaming. The option to choose the necessary recording pattern and the 360° sound sensitivity will provide you with perfect recordings. 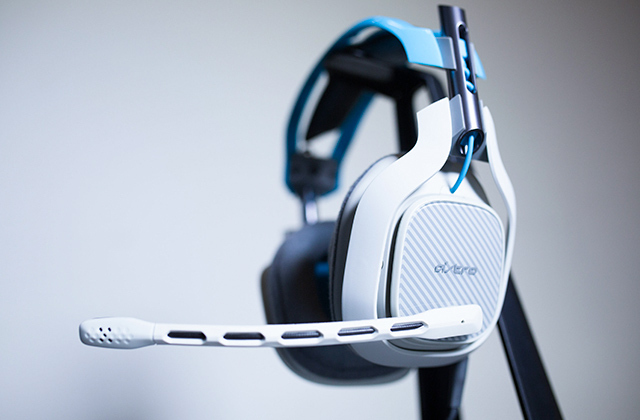 There is no headset output. Besides its high-quality features, you'll also appreciate the possibility to use Blue Snowball with your iPad having installed Fire, GarageBand, Blue Fire or other applications in advance. Many people who rely on audio equipment for their profession require professional quality products, and the microphone is no exception. In fact, the microphone is probably the single most important piece of equipment, as this is the device that is capturing the audio to be recorded. Ensuring that the recorded audio is of the best quality possible is extremely important, and this job alone falls to the microphone. 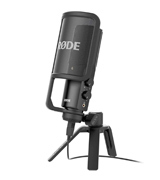 The Rode NT-USB Condenser Microphone is a professional quality USB microphone that is made of the highest quality components. This microphone features a large 1-inch capsule with a gold plated membrane that is able to capture audio in the finest detail. 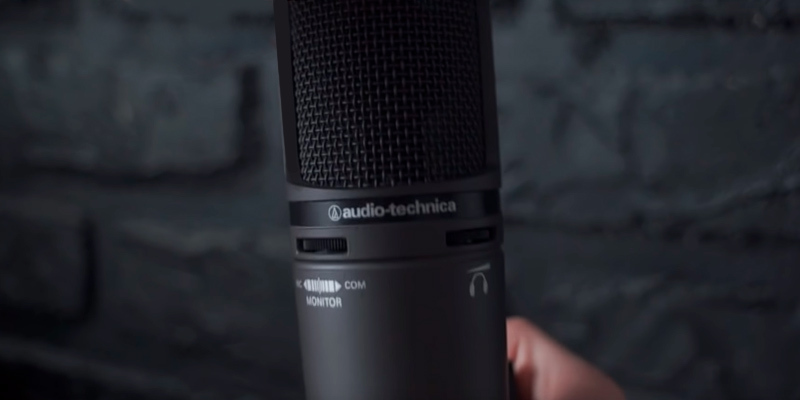 It is an ideal microphone for recording both singing and talking, and works great for uses such as for creating podcasts, singing vocal tracks, or even voice-over work. The components, size, and overall build quality of this device ensures that it retains extreme flexibility in its use. 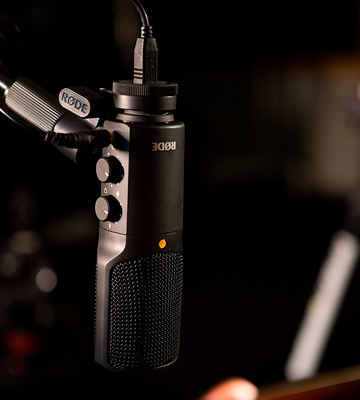 One of the best features of this microphone is its ability to provide a completely stable recording platform. 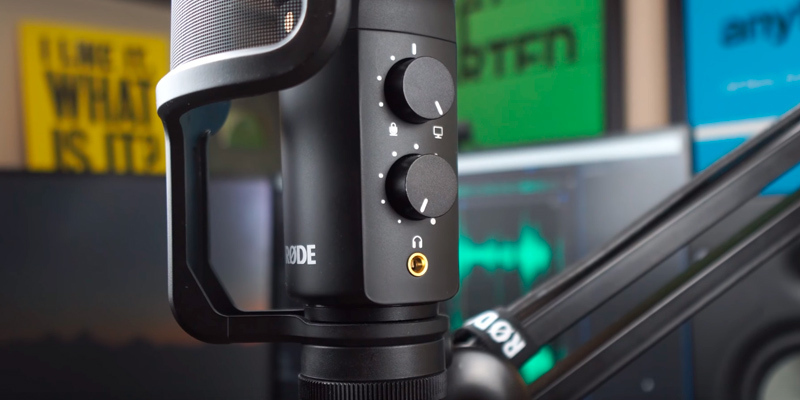 Featuring an internal rycote lyre capsule shock mounting system, this microphone can be mounted on an included tripod stand that is extremely stable, with the internal shock absorption able to keep the microphone steady under any kind of recording conditions. This ensures that the microphone doesn't experience interference from outside factors that would degrade the overall quality of the audio recording. Another great features of this microphone is its on-mic mixing control, which lets you control the mix between the computer and microphone input. There is also a 3.5mm mini headphone jack which lets you monitor the microphone's input while in the process of recording. 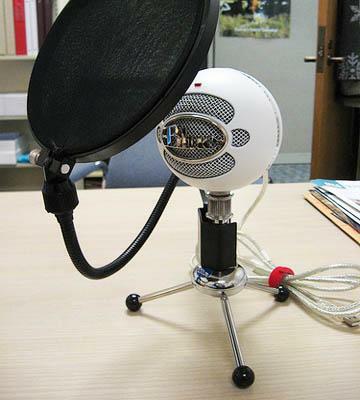 A pop filter can also be placed on the microphone's mount, which prevents the movement of air or spittle from interfering with the audio recording. All of the above mentioned features are great, but one more that really adds to this microphone's overall value is its compatibility with the iPad. 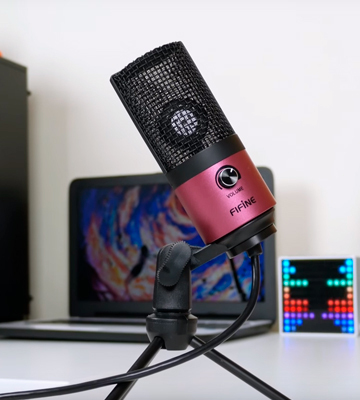 The microphone can be attached to the iPad via an external connector, allowing you to easily record audio while on the go, and featuring all of the high-quality input that it would have in a professional studio. Best of all, though, is the ease of use of this device, as it works in a simple plug and play manner, requiring no extra drivers or software. Overall, this incredible quality USB microphone should be considered by anyone looking for a top-tire device. Rode NT-USB Desktop Mic - Inexpensive, Awesome, Plug-and-play Solution? Audio engineers as well as those who work on their own in audio recording both insist on having high-quality audio products for use in their recording studios. The Audio-Technica AT2020USB Plus USB microphone is one such product that these people all agree is a great quality product. This USB microphone is made for both professional and home use, and includes a feature set that makes it quite useful in all types of environments. 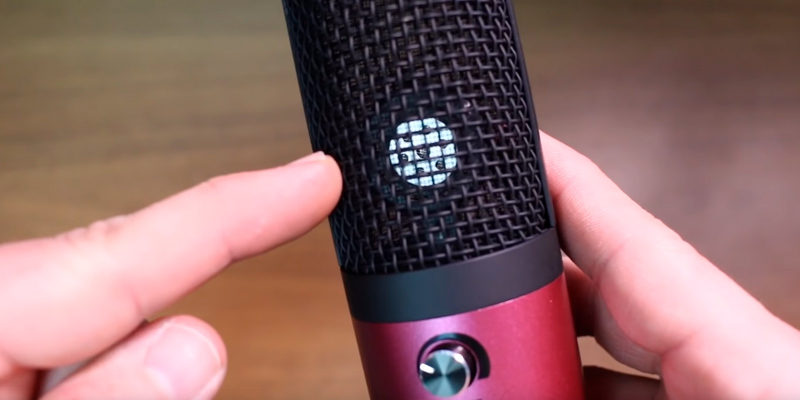 This product is a condenser microphone with a USB output, letting you connect it to a computer through the USB port and record high-quality audio through your audio recording application of choice. It features a 16 bit A/D converter with sampling rates of 44.1 and 48 kHz, letting you record audio at CD quality or better, giving you superb audio recording quality. 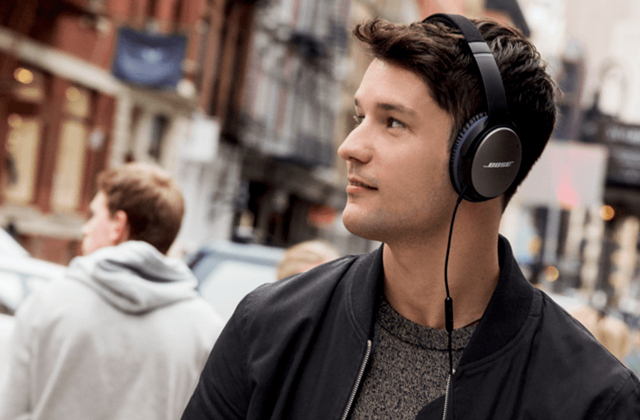 The excellent audio recording quality is also helped by the built-in cardioid pickup, which gives you crystal clear audio with low noise and no interference. A great feature included in this microphone is the built-in mixing control, which is controlled by a dial on the microphone itself. This lets you control the mix of the audio being recorded by the microphone along with other pre-recorded audio, giving you the ability to easily create things such as a voice-over narration along with a soundtrack, allowing for seamless blending of multiple audio tracks. 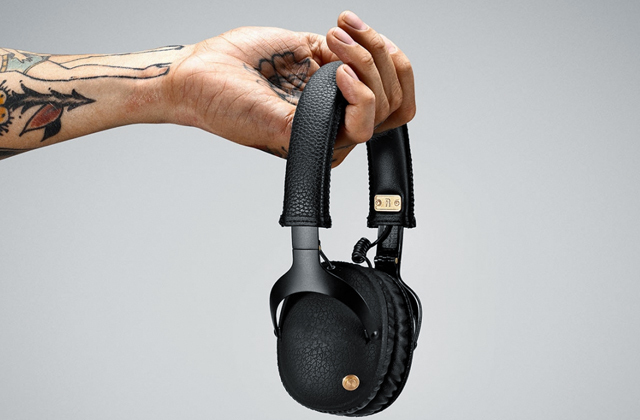 Also built in is a 3.5mm headphone jack, that lets you monitor your audio input that is being recorded from the microphone in real time, allowing you to make necessary adjustments on the fly. 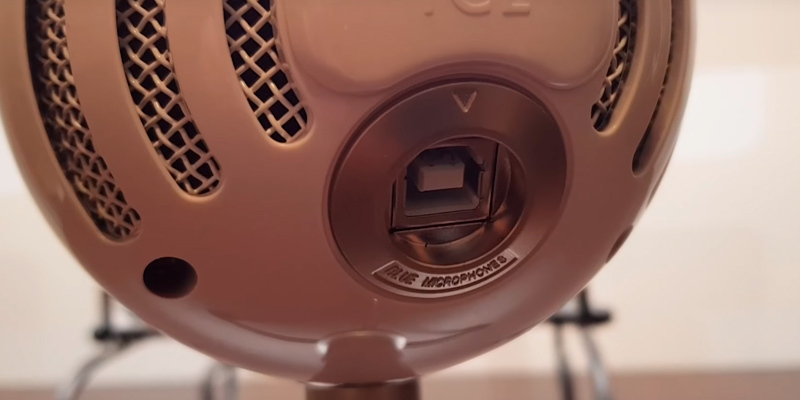 The controls for the mixing as well as for headphone volume are both located on the side of the microphone, allowing for easy access to them while you are in the process of recording. Along with the microphone itself, the package also includes a pivoting stand mount for 5/8"-27 threaded microphone stands, a tripod desk stand and gives the microphone an extremely stable base, and a 10-foot USB cable, which is long enough to allow the microphone to be attached from any position relative to the computer it is attached to. There is even a soft protective pouch included in the package that lets you keep the microphone safe and protected while it is not in use. For those who are needing a professional quality USB microphone with everything it needs included in the package, this product will certainly be a great choice. Blue Microphones company knows a lot about recording equipment and sound in general. That’s why it does its best to provide customers with high-quality products. 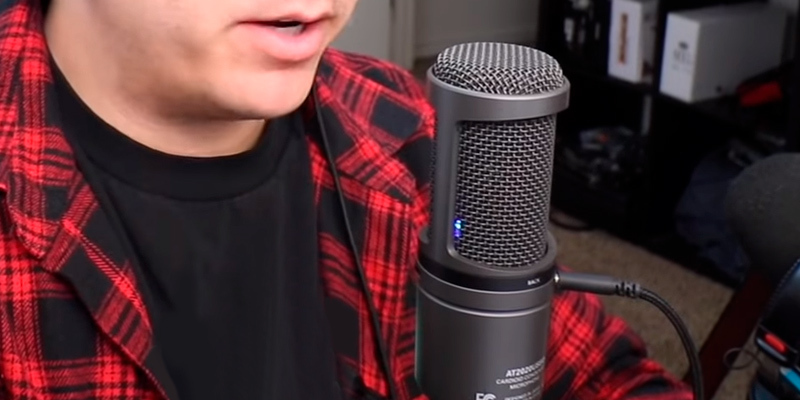 Blue Yeti USB microphone is one of them. Possessing almost professional features, this model will let you experiment with sound recording the way you like. It becomes possible due to three microphone cartridges capable of catching more sounds. What is more, four pattern modes allow you to record sound from different angles. 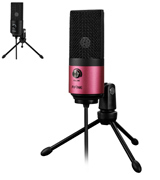 The cardioid mode is the best choice for vocal, podcasts, voice-overs recording. Bidirectional and omnidirectional modes are perfect for interviews as they allow you to record sounds coming from various directions. Stereo mode is a cornerstone of this microphone as its purpose is to provide pure sound without distortion. 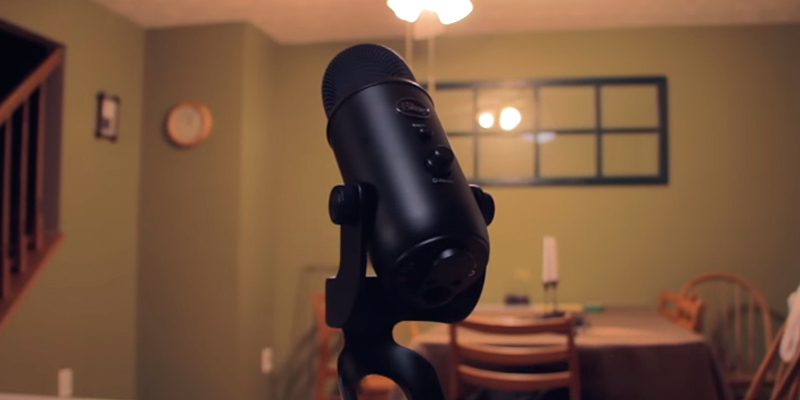 To get proper sound quality, it is important to set a microphone at a right angle. 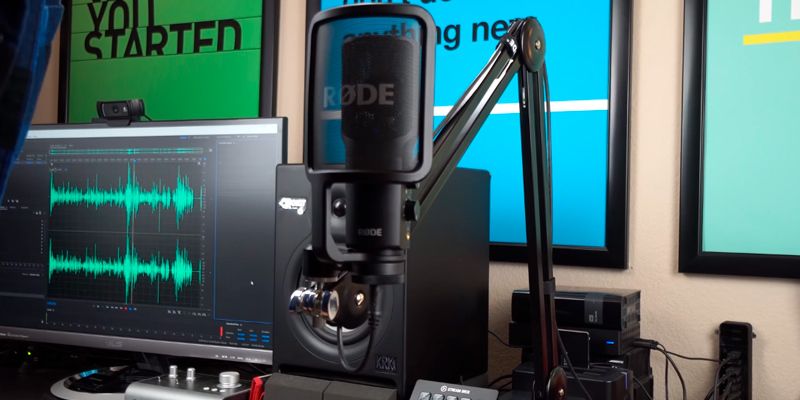 Understanding this fact, Blue Yeti manufacturer has provided the mic with an adjustable stand so you can turn and tilt it any way you need. 90° tilt range gives you quite a great choice of microphone positions so you can be sure that your records are of high quality. 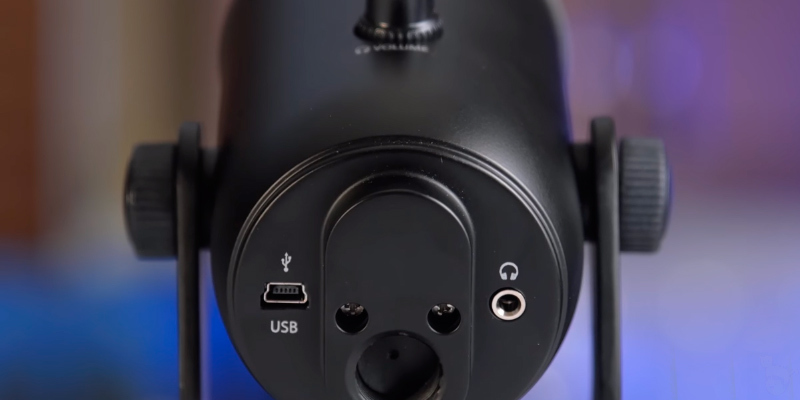 At the bottom part of Blue Yeti there are USB and headphone outputs. We would like to draw your attention to the headphones. 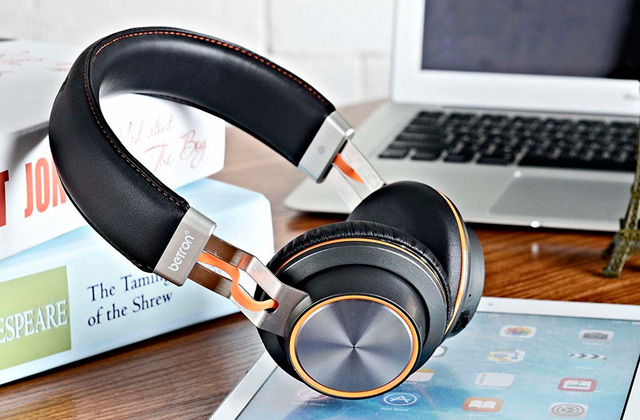 Having connected them to the microphone, you’ll hear what you’re recording in real-time and be able to adjust sound recording settings without delay. Moreover, you have all the necessary buttons and switches on the mic’s body. 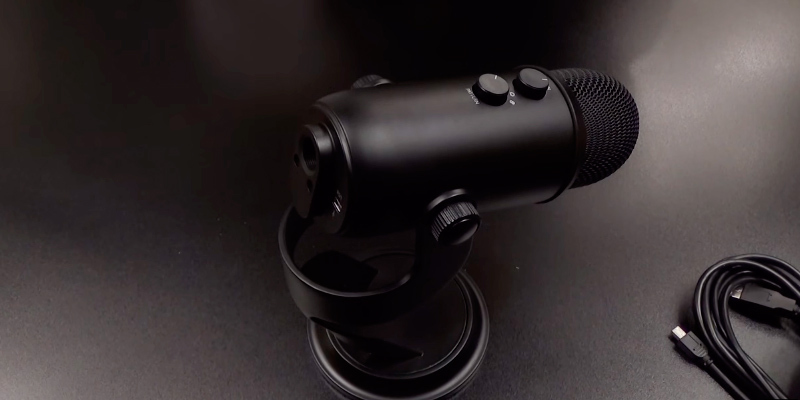 Taking into account all the features Blue Yeti USB microphone offers, we can easily say this mic would suit equally well both professional and amateur users. The name of this USB microphone hasn't been chosen accidentally. Yeti isn’t a very small device, so you’ll have to clear some space to set it in your room or recording office. Keep it in mind while purchasing the Blue Yeti. 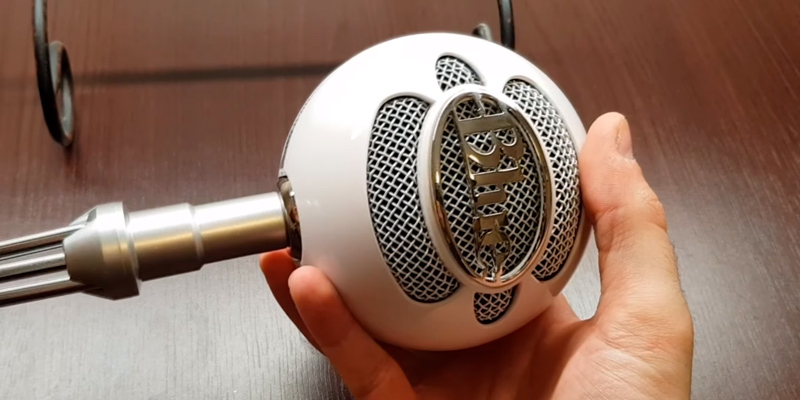 Although Blue Microphones company has done its best to provide a clear sound recording with this Blue Yeti model, you can get even purer sound using a foam windscreen for large microphones. 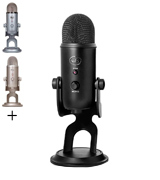 YouTube Gear #1 | Blue Yeti! Recording artists know how important it is to capture the highest quality vocals possible in the recording studio. Singers always want to have their voices heard, and not just that, but in the best quality possible, and such recording can only be achieved through having a high-quality microphone that is specifically suited for vocals. 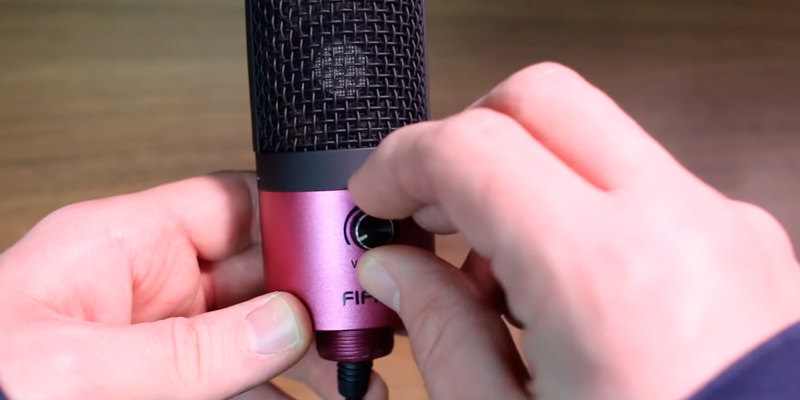 The Fifine K669 Studio USB Condenser Microphone is a great microphone that is made specifically for recording vocals, having been engineered to take advantage of the latest audio recording technologies to provide high fidelity vocal quality. This portable USB microphone features a cardioid polar pattern built-in that is specifically engineered for providing high-quality voice recordings. 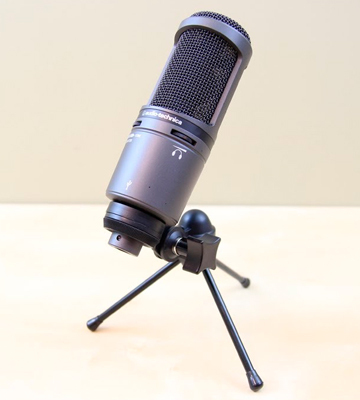 This particular microphone has been made specifically to work well with recording in computer desktop audio recording software such as Audacity, and allows you to record vocals for all kinds of purposes, ranging from YouTube videos to podcasting, or even for studio singing. This USB microphone features a true plug and play capability, letting you plug it in to any computer through the USB port, and will work without any extra drivers necessary to install. This microphone is compatible with both Windows and Mac computers, and does not need any external power source, working completely through the USB connection. Despite only using USB power, the microphone is able to draw enough electricity to give it the ability to pick up audio at the highest quality possible. On the side of the microphone is a volume knob control that lets you instantly adjust the volume of the audio recording without needing to adjust it through the computer. 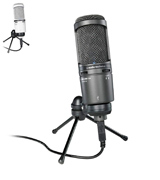 The microphone itself is made of a sturdy metal construction that makes the microphone extremely durable. The microphone is mounted on an adjustable tripod desk stand that gives the device a sturdy base, and the included 6-foot USB cord is plenty long enough to attach to a computer, no matter where the microphone is mounted on your desk. The greatest overall feature of this microphone is how well it works for any use. Whether you are using it for professional level vocal recordings, for creating podcasts, or even for just talking with friends and family on Skype, this high-quality USB microphone will perform all of these tasks with the highest degree of quality, giving you professional quality audio in any circumstances. Best of all, though, is the fact that this exceptional USB microphone is quite affordable, giving anyone the ability to record professional quality audio at home. 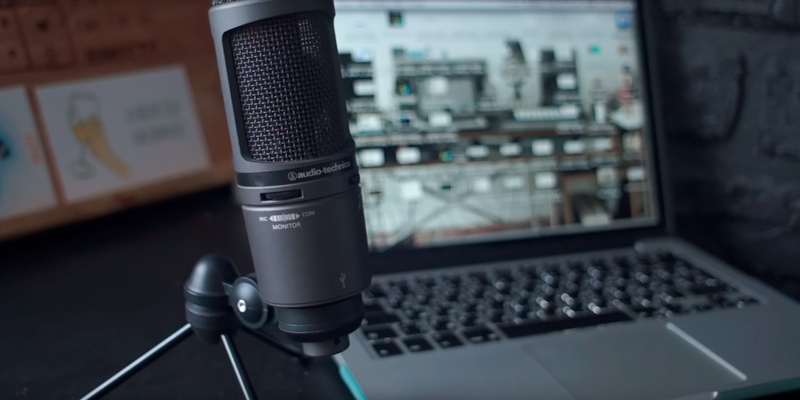 If you want to get a high-quality sound record on your computer, you definitely need a high-quality microphone. However, it’s not always possible to connect a professional mic to a PC. That’s why USB microphones have been invented. 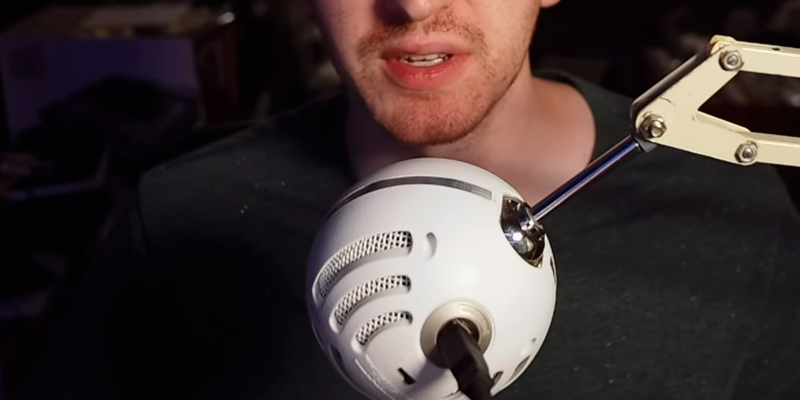 Blue Snowball mic is a wonderful example. Possessing fairly professional characteristics, it will catch a fairly wide range of frequencies and record sounds without distortion. Additionally, you are able to make records in one of three recording patterns which are cardioid, cardioid with -10 dB pad, and omnidirectional. We'd like to bring your attention to the fact that this model of USB microphone is compatible with both Windows and iOS systems. Besides, you can also use it for making records via your iPad. Taking into account these features, we can claim that Blue Snowball will meet your requirements in regard to recording voice and instruments. By the way, you can do everything you need in this field for a relatively low price. We are all used to the fact that the majority of computer accessories are of two colours – black or white. 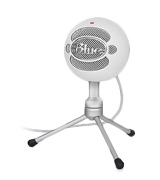 But with Blue Snowball USB Microphone you’ll be able to diversify this drabness if you want. Available in seven colours, it will suit any interior and embellish your room or studio. A round shape of the mic paired with a glazed body makes the colours even brighter. However, if you prefer a classic look, feel free to choose among white, brush aluminum, or gloss black colours. Before recording the final version of a song or another piece, make sure that all equipment works the way you need. Calibrate the microphone and listen to several rough versions in order to prevent possible distortions. Doing this, you’ll be sure that your final record won’t fail to meet your expectations. When we communicate with our friends or colleagues via Skype, getting a clear video image can be very important in some situations. 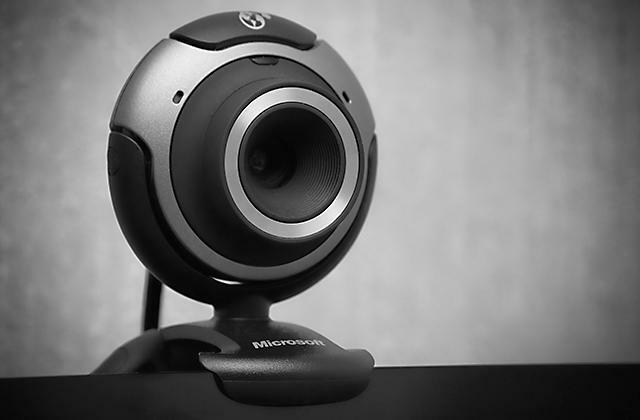 Take a look at our best webcams review to learn about the finest models on the market, that will provide you with the ultimate HD quality. Audio-Technica AT2020USB Plus: 2.05 in. A USB microphone is a device capable of converting voice and other sounds into electrical signals followed by the transmission of recorded material to any gadget with a USB port. Having your records on your PC or laptop, you’ll be able to edit them the way you like. In comparison to other types of microphones, USB microphones are typically lighter and more compact. The built-in sound card of a USB microphone is what helps provide high-quality recordings. Charging this type of microphone is the easiest thing in the world since all you need to make it work is to connect to a USB port. 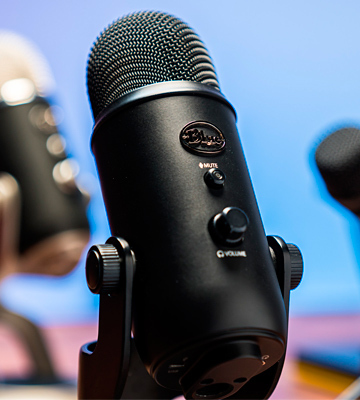 Nowadays, USB microphones are a widespread occurrence that are most often used during podcast and interview recordings, as well as online communication. 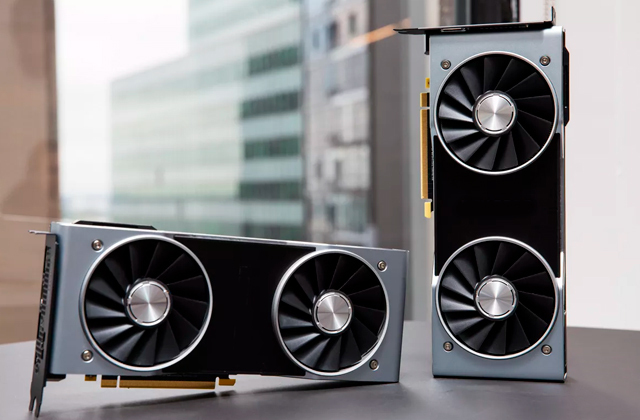 If you are a gamer who can’t live without online game streaming, best gaming PCs might interest you. And together with one of the reviewed USB microphones, you’ll be able to communicate with other gamers without delays. The first thing you should pay attention to when choosing the best USB microphone is its recording patterns. There are four main modes: cardioid, stereo, bidirectional, and omnidirectional. 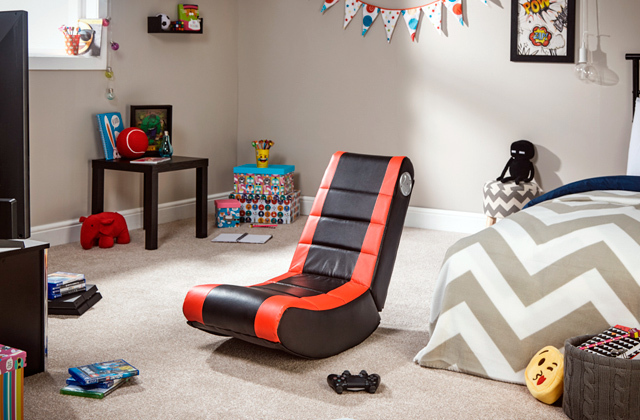 Each of them lets you record sounds at different angles. In other words, there exist microphones of narrow and wide action spectrums. Thus, if your USB microphone supports several recording pattern modes, you’ll have more possibilities to get a high-quality record. Keep in mind that different recording patterns permit you to record a wider range of sounds, be it your voice or musical instrument. The quality of your records depends on different factors. The first and foremost is frequency response. The bigger the range is, the more sounds your microphone can identify. Thus, 20 Hz – 20 kHz range is the best choice for it's best perceived by human beings. A recording sample rate is of the utmost importance, too. In general, there are two options – 44.1 kHz and 48 kHz. If you want to record a CD, the first option will suit you better while 48 kHz will be a good choice for adding music tracks to videos. Choosing your new USB microphone, you’ll probably think about its size. Of course, you’ll make your decision taking into account the size of a room where you’re going to set your new device. However, we dare suggest that you’d like your USB microphone to be compact. That’s why we’ve tried to do our best to choose relatively compact models. Compatibility is a significant feature too. Taking into account various existing software, make sure that your microphone works with the one installed on your PC. The last feature which might interest you is how complicated the installation process is, whether you need any drivers, etc. 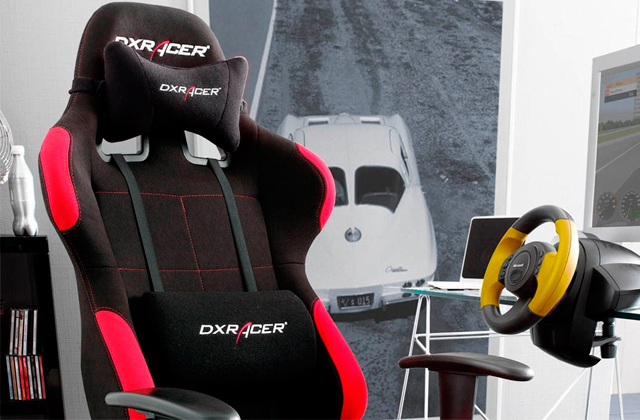 The simpler it is, the faster you will be able to start working once you connect a microphone to your PC or laptop. 1. Microphone, Wikipedia. August 13, 2016. 2. Wilmarie Groenewald How to Use a USB Microphone on a PC, Techwalla. 3. USB Microphone Buying Guide, The HUB. July 20, 2018. 4. 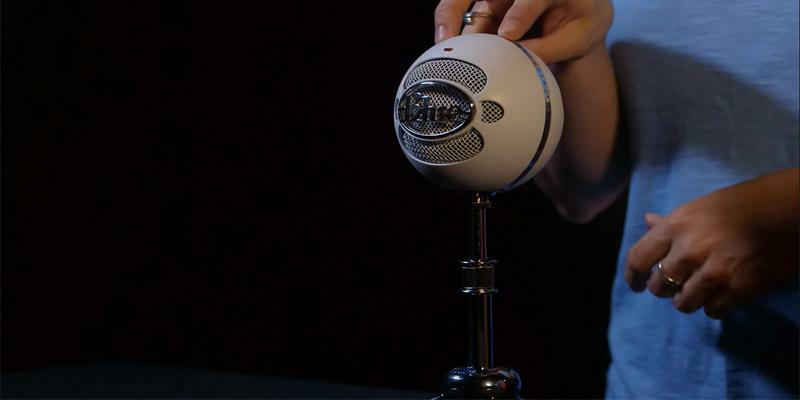 Alan Henry How to Choose the Best Microphone for Your PC, Lifehacker. March 24, 2014.